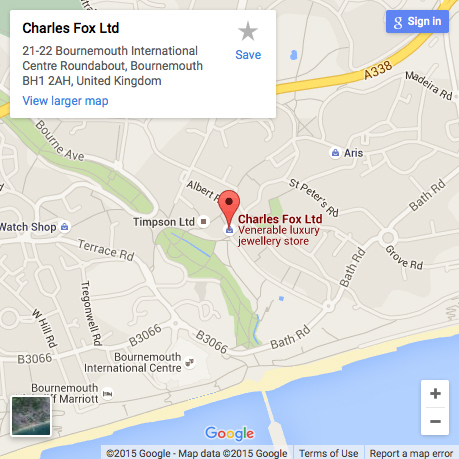 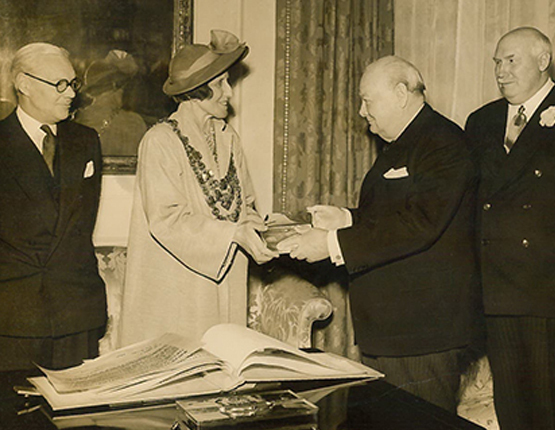 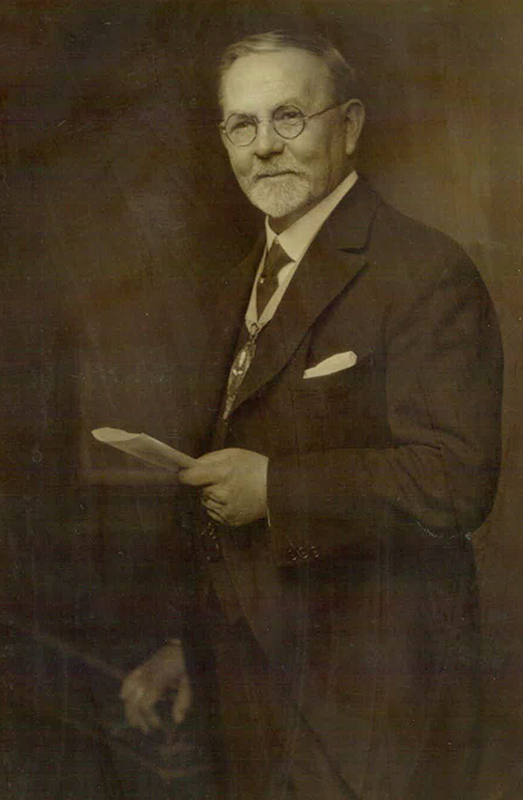 Charles Fox Jewellers has been run by the same family for over 140 years, originally starting a business in Yeovil, Charles Fox decided to move to the new booming Victorian seaside town of Bournemouth. 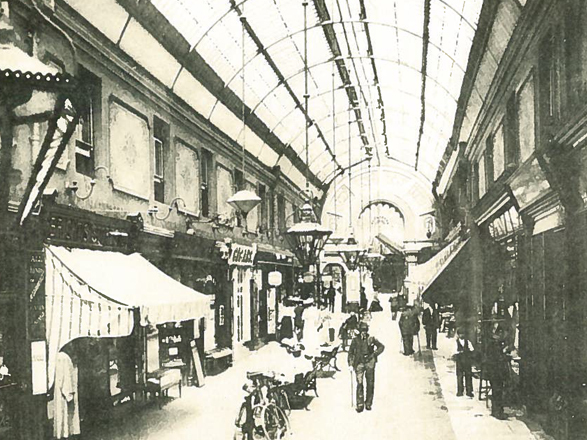 Originally having three shops in the town the three were amalgamated to the current location approximately 100 years ago. 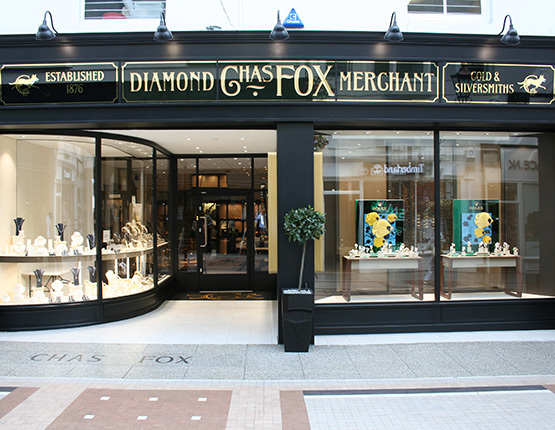 Today the fourth and fifth generations of the family are still working together, in the recently extensively refitted store, on a daily basis. 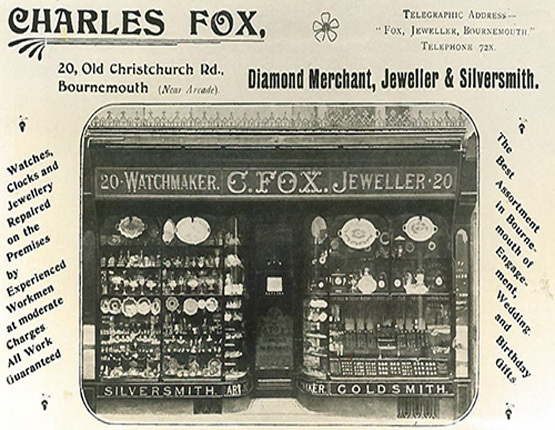 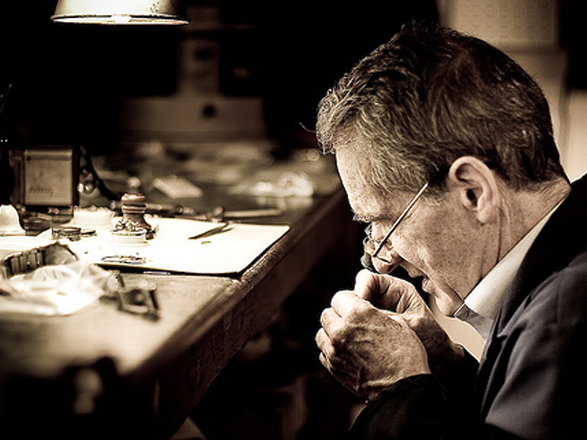 Charles Fox has been the leading jeweller and watchmaker on the south coast for over 140 years and offer a friendly and professional service.